The Phantom is probably the most popular and iconic drone model of the last couple of years. 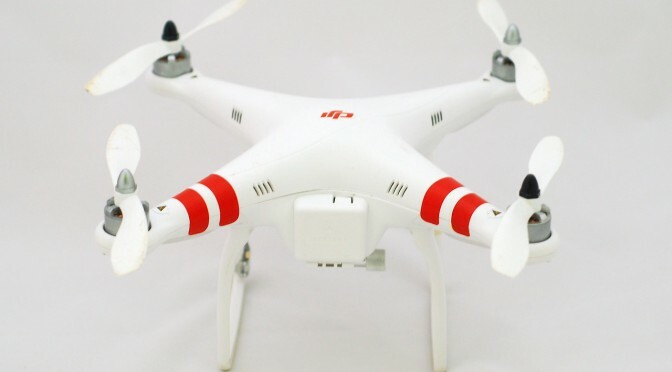 The white quadcopter was released in many different configurations starting with the Phantom 1 up to the Phantom 3 in 2015. 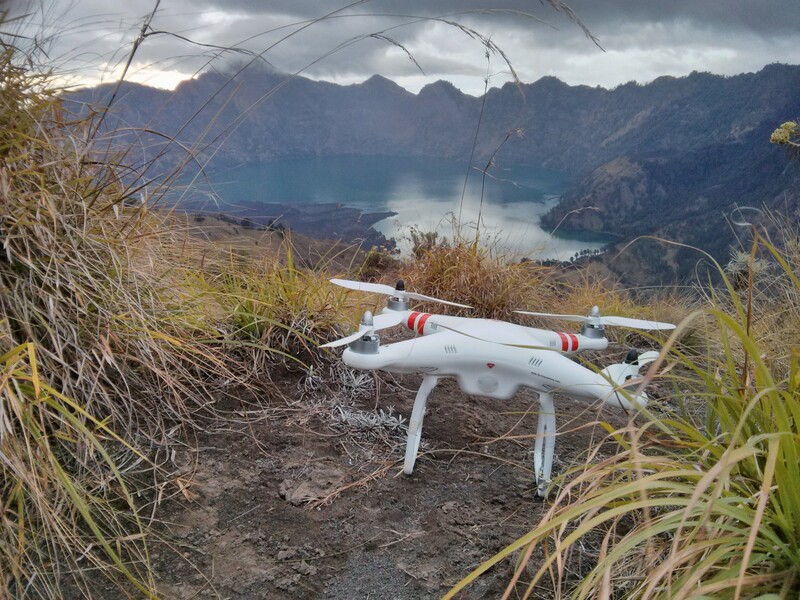 DJI Phantom 1 near the Mount Rinjani crater lake on Lombok, Indonesia.